The Duddridge Lake project is located some 75 kilometers northwest of the town of La Ronge in northern Saskatchewan. 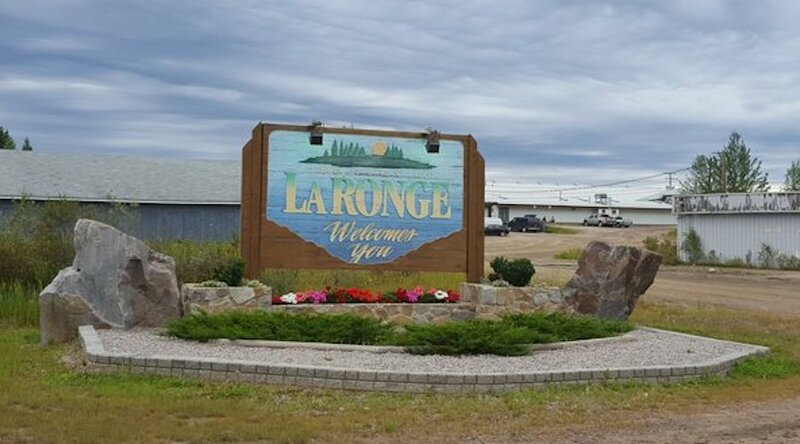 Photo by Town of La Ronge. "With the increasing interest in battery technology utilizing both vanadium and cobalt, the Duddridge project represents an excellent project for Searchlight's team to explore," Stephen Wallace, CEO and President of Searchlight, said in a press release. Five years later, 39 boulder samples were collected and analyzed. According to Fission, they showed highly anomalous results for cobalt and vanadium, as well as anomalous copper, lead and uranium levels. "At that time of exploration, the focus was primarily for uranium. Of note, sample DD12-HW-029 assayed 1,310 ppm Co and 1,560 V; sample DD12-SH-012 assayed 1,460 Co and 746 ppm V; sample DD12-WM-002 assayed 567 ppm Co and 5,550 ppm V plus 4,440 ppm Pb and 15,100 ppm U," Searchlight's media statement reads. To buy the project, the Vancouver-based miner had to pay $4,000, an additional $2,000 on signing of the agreement and a second $2,000 payment on closing, as well as issue 500,000 shares of Searchlight to the vendors. Searchlight will also have to pay a 1% Net Smelter Return royalty to the vendors on commencement of commercial production.